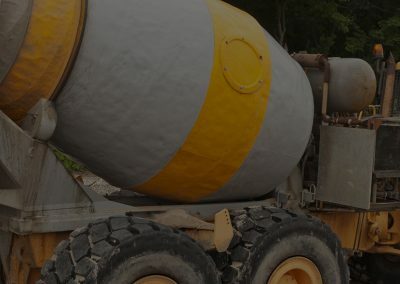 We will now give you a basic introduction to the most commonly used types of concrete. This is the good old concrete we all know and love. It consists of water and cement. Normal concrete is the most accessible and affordable type of concrete. Its strength varies from ∓1400 psi to 5800 psi. Its biggest con is that it doesn’t hold up well in bad weather. As you might expect, high strength concrete is concrete with a compression strength of more than 5800 psi. This extra strength is achieved by lowering the water-to-cement ratio to about 0.35. Silica fume is sometimes added to strengthen it even further. Its strength is a benefit, but it does render it more difficult to work with. 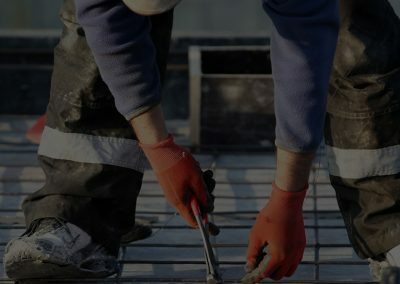 The main difference between high strength and high-performance concrete is that the latter is not always the former, but not the other way around. This is because concrete can only be high-performance if its suitable to a certain application, e.g. high workability, durability, early-age strength or permeability. Strength is not the only factor considered. Often, concrete needs to be diluted with more water to be more workable, which can make it weaker. SCC solves this problem by compacting itself without help, which reduces the need for a higher ratio of water. Self-compaction also saves a lot of labour time. This is an interesting type of concrete because it is applied by shooting it under high air pressure onto a framework of metal steel bars. This allows it to be applied almost anywhere and in any shape. The force of it being shot automatically compacts it. This type of concrete contains a network of small holes and tunnels that run through it to allow it to drain water. This effect is achieved by not adding fine aggregate sediment. It comes at a cost to compression strength, as it has an average of 4500 psi. Limecrete is a more environmentally-friendly type of concrete made by replacing the cement with lime. It absorbs carbon dioxide and introduces less harmful chemicals where it is applied. It can be filled with organic material, as the lime controls moisture levels. 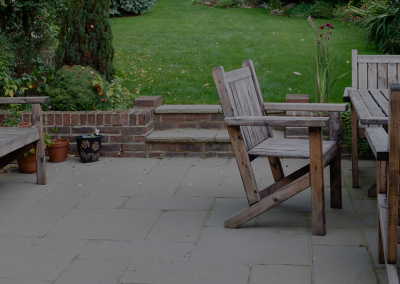 If you want an attractive concrete surface, stamped concrete is the way to go. After the concrete is put in place, it is stamped (with optional colouring) for a decorative finish. The mould can give the concrete the same texture as stone or a more artistic pattern. As the name suggests, rapid strength concrete compresses and strengthens much sooner than regular concrete. Regular concrete can take weeks to reach max strength, which delays it from being fully utilized. In the end, the actual strength varies from product to product.